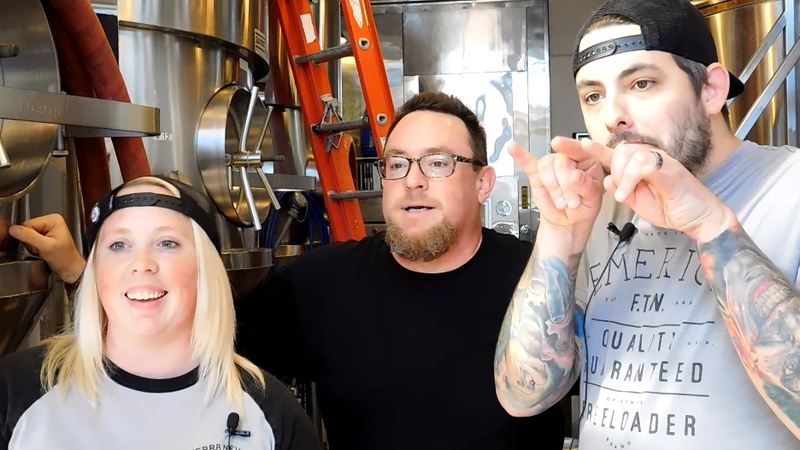 You’ll know when Meg Evans or James Evans is mashing in — the music inside their respective breweries is loud, fast and hard. 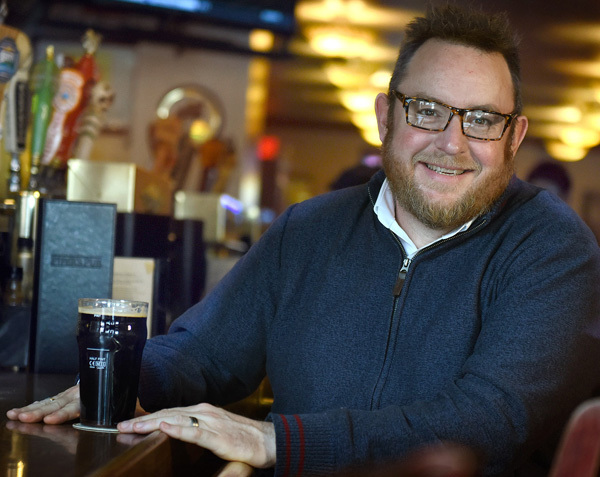 Meg — the head brewer at Homestead’s Rock Bottom Restaurant and Brewery — and James — a brewer at Bethel Park’s Spoonwood Brewing — aren’t alone. It’s not uncommon to hear metal pumping in the back rooms of breweries around Pittsburgh, and that got Meg and James thinking about a new festival that pairs the city’s craft beer with some of its heaviest bands. And that’s where the Pittsburgh Brewtal Beer Fest came from. Starting at 2 p.m on Nov. 6 at Spirit in Lawrenceville, there will be six bands and beer from Rock Bottom, Spoonwood, Penn Brewery and East End Brewing — including four one-time beers created exclusively for the event. There is other swag available too, for those who lend a little extra financial support through the event’s Kickstarter page, a step Meg and James took to help ensure financial success in Brewtal’s first year. The stuff — both breweries and bands pitched in — is available at several levels to those who kick in by the Oct. 4 deadline. Both James and Meg have plenty of experience with working beer events, but both say starting a festival from scratch is a whole different experience: finding a venue, taking care of the intricate legalities, setting up suppliers and getting the word out. The good part? After the word got out, cooperation from bands and breweries was immediate and enthusiastic.